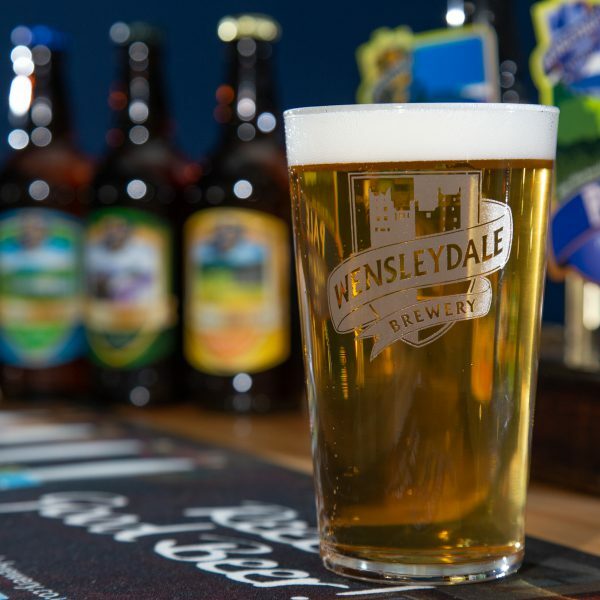 Wensleydale Brewery was opened in 2003 by the pub landlords at The Foresters Arms in Carlton. 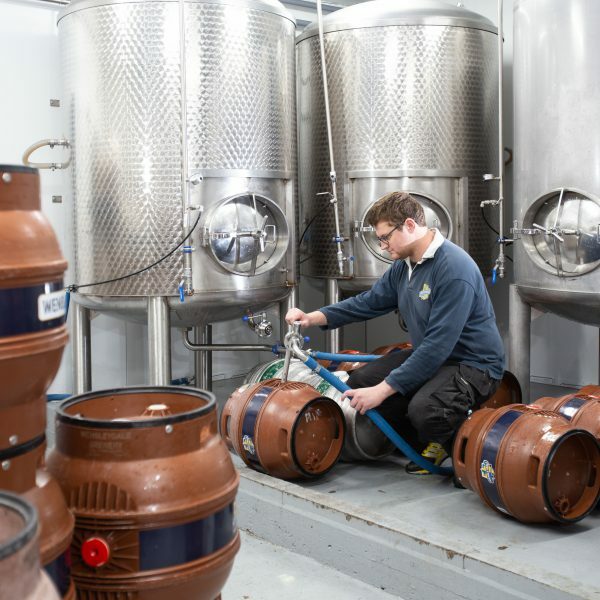 As the one barrel plant’s reputation grew, in 2006 it moved to bigger premises and a five barrel set up a few miles away at Manor Farm in Bellerby. It was here that us fresh faced youngsters entered the story straight from school and started to learn our trade. 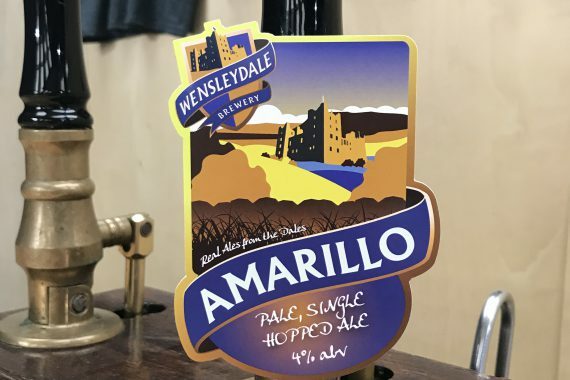 After several enjoyable years spent on the brewhouse floor, matters arose that could have stopped the Wensleydale Brewery story in its tracks; in 2013 the brewery was in need of new ownership, and we were faced with either finding other employment or taking the plunge and buying the brewery. Convinced there was the potential to move things forward, we chose the latter. Building on the foundations we helped to lay, a fresh approach saw the business expanding and growing. 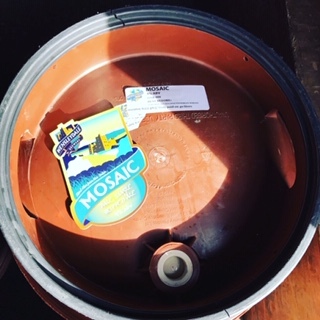 With fantastic local support, our beers were regular features on bars all over the Dales and further afield. Five years continued refinement of our core range and with sales ever increasing; our beloved Bellerby barn was bursting at the seams. We had to find pastures new. 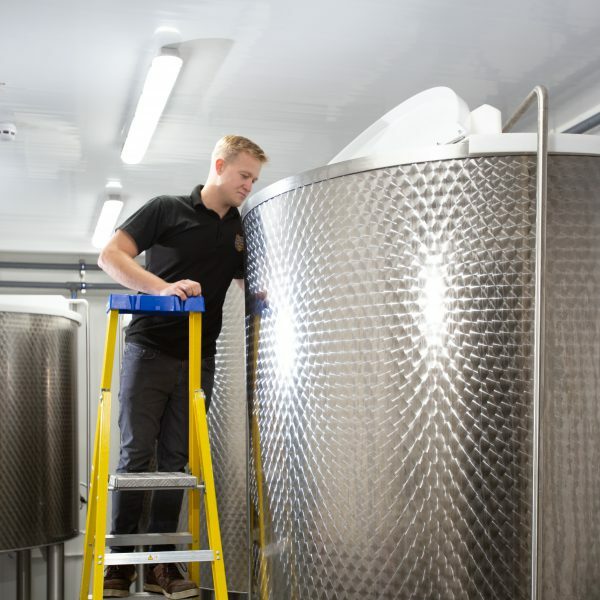 A new home was found in Leyburn, a blank canvas, giving us the opportunity to create our perfect brewery. 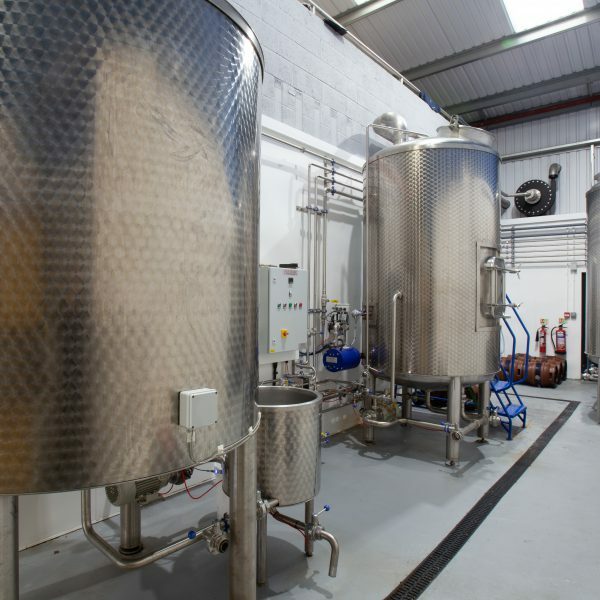 A state of the art, bespoke 12 brl brewplant was installed in April 2018 and we’ve been making Wensleydale’s finest here ever since. Want to see our new shiny brewery? Then follow us on social media and check back on our site to see when our brewery open days and events will take place. 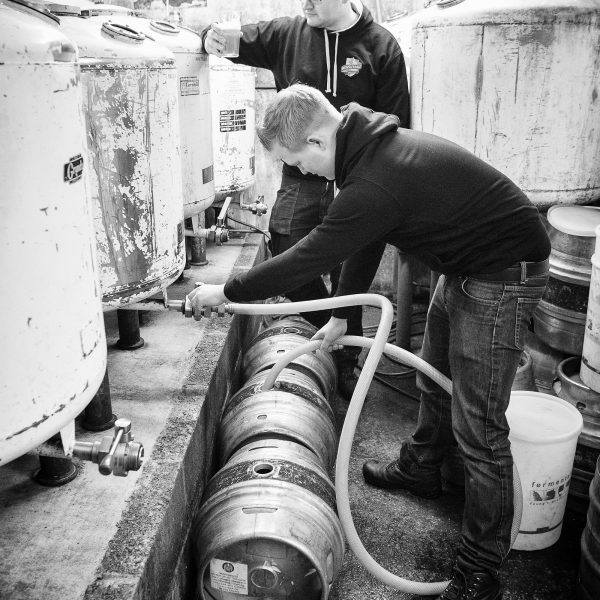 In February 2013, the opportunity arose for Geoff and Carl to buy the Brewery. After serious consideration (and a couple of beers) they took on their place of work. 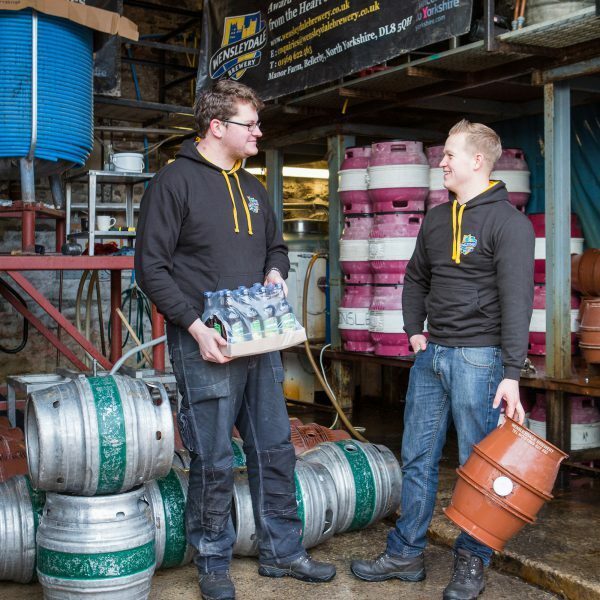 At 23 and 22 respectively they became one, if not the, youngest Brewery owners in the UK. As they now approach a more distinguished age, and having been in the game a while now, they have really begun to master their craft. 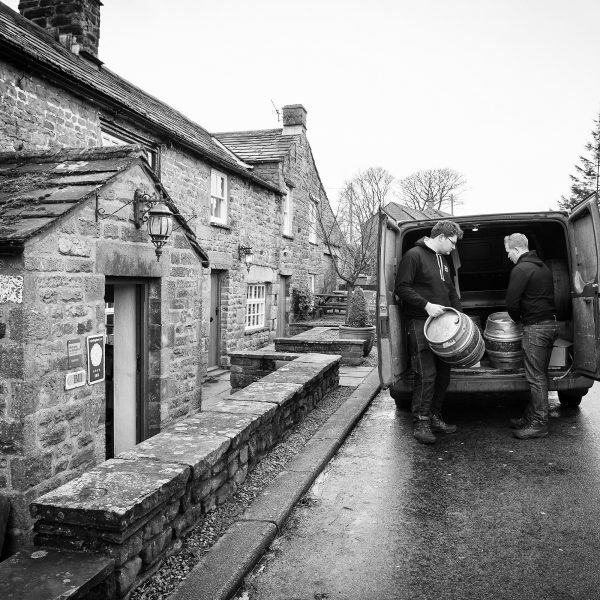 Thanks to the overwhelming support from family, friends, pubs and of course the loyal punters that purchase every pint, they continue on their mission to knock out some of the best ales the Dales, and the World, has ever seen.